The logo of Stichting Simba is very special, and it is much more than just a recognizable sign which is used in all our communication. The logo is compiled of 9 species of animals, from top to bottom a leopard, a wild cat, a fox, a deer, a panther, a turtle, a donkey, a lion and a butterfly. All these species were or are native to Iran. The shape of the logo represents the map of Iran and the tree on top symbolizes the flora of Iran. We explicitly selected also a species for our logo which has gone extinct already in Iran, namely the Asiatic lion, to show the significance of nature protection in Iran. And for a good reason. Just imagine what would happen to the logo when you would take out the picture of the lion! It would have been an empty hole at the end of the map and the shape of Iran would no longer exist. The same goes if you would take out another animal from the logo. 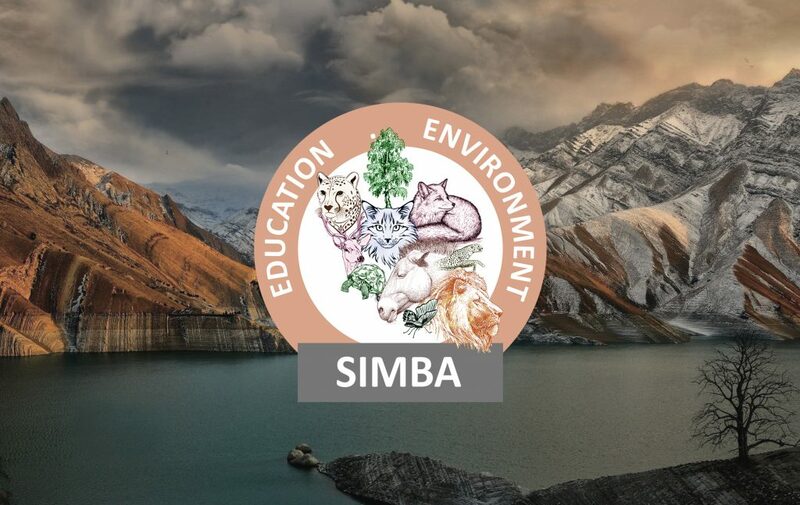 Iran would not be whole anymore without these species and that is why it is so important that you contribute to Stichting Simba, to help us preserve the unique nature of this beautiful country.